Are multifamily buildings eligible to earn the ENERGY STAR? Can an organization other than RESNET become a VOO for the ENERGY STAR Certified Homes program? Can homes of all sizes earn the ENERGY STAR? Can I buy a home plan that is 'Designed to Earn the ENERGY STAR'? Can real estate professionals partner with ENERGY STAR? Can you provide more information about ENERGY STAR Version 3 training? Does ENERGY STAR provide training for builders? 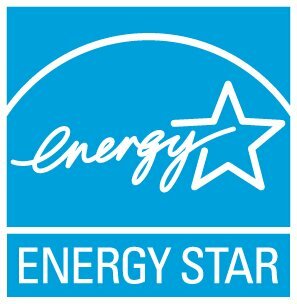 Does EPA require home builders to use ENERGY STAR certified air conditioners and other products in ENERGY STAR certified new homes?